Cozy ranch in a great location! If you are looking for a 3 bedroom, 2 bath home in a moderate price this is the house for you! 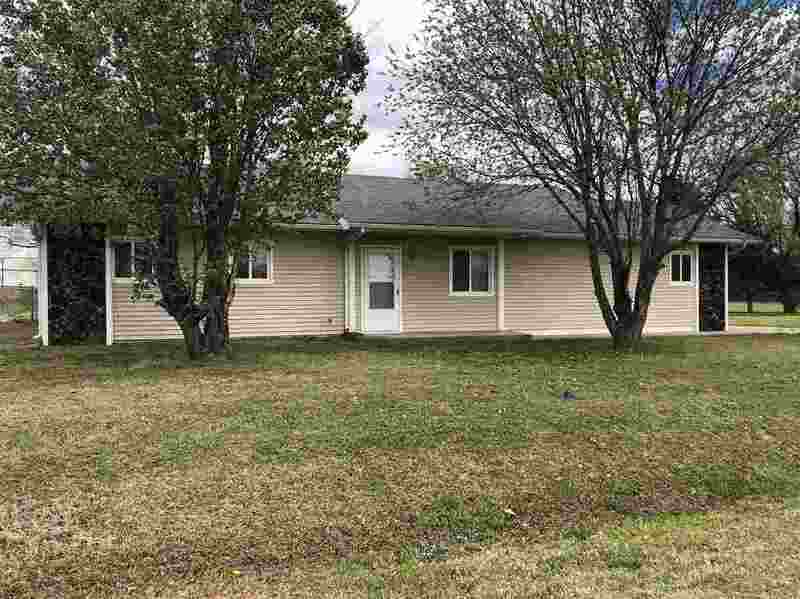 The home has been well maintained and has newer central h/a, new flooring in the kitchen and living room! This one won't last long so call listing agent today to schedule a showing!